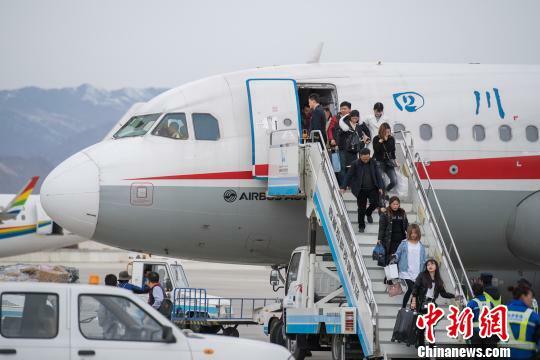 During the Spring Festival period, Tibet has witnessed 4,654 flights, up 14.5 percent from the previous year. 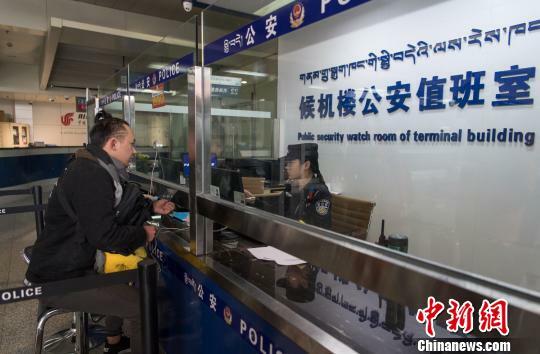 Besides, Tibet's airports have handled a total of 492,239 passengers, a year-on-year increase of 25.4 percent, according to the regional civil aviation authorities. 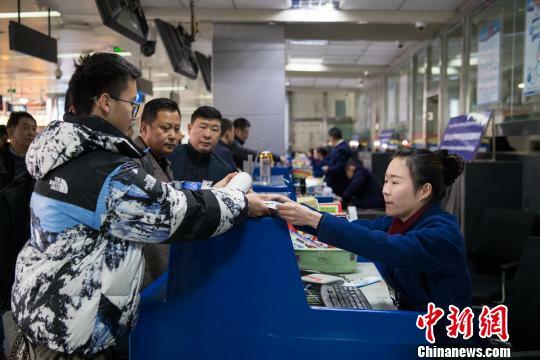 Since the beginning of March, migrant workers have started to return to Tibet where they work. Besides, with the implementation of winter tourism promotion program, more and more tourists choose to go to Tibet for their holidays. 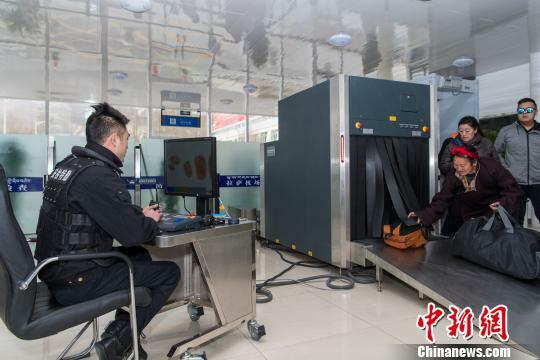 Because of the above reasons, air tickets to Tibet are difficult to secure. 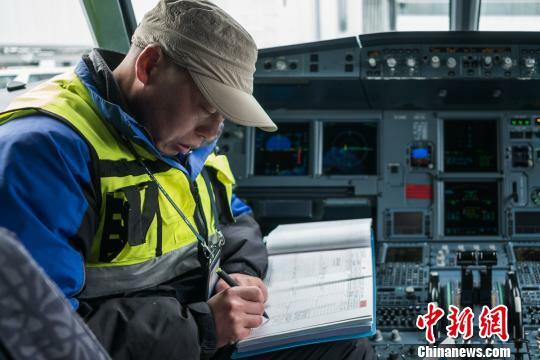 A series of measures have been taken to ensure the safety and comfort flight, such as an increase of flights and the use of large-size aircraft. 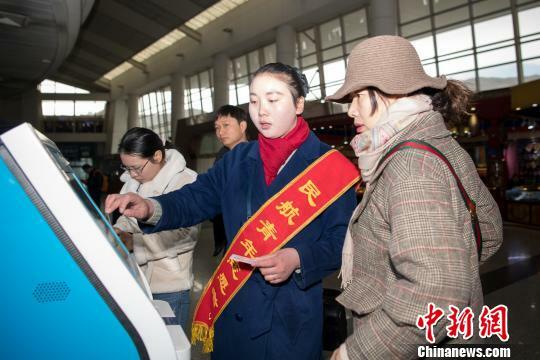 In recent years, with the rapid development of economy, Tibet has seen an increasing number of air passengers. 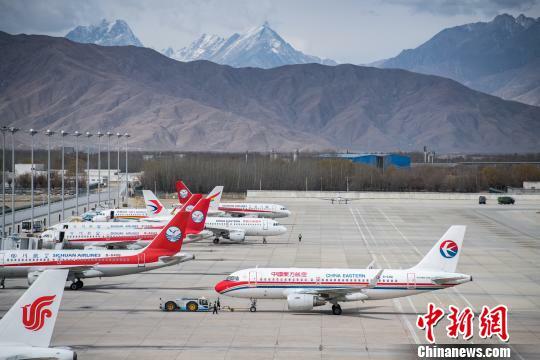 Currently, the plateau region has five airports (Gonggar Airport, Bamda Airport, Mainling Airport, Gunsa Airport, Heping Airport) and 80 air routes, connecting with 42 cities.